Dreams can often become challenging but challenges are what we live for. Each moment of life is a new challenge that needs to be met head on growth and progress and we at DAV Pushpanjali have hone it to a fine art. 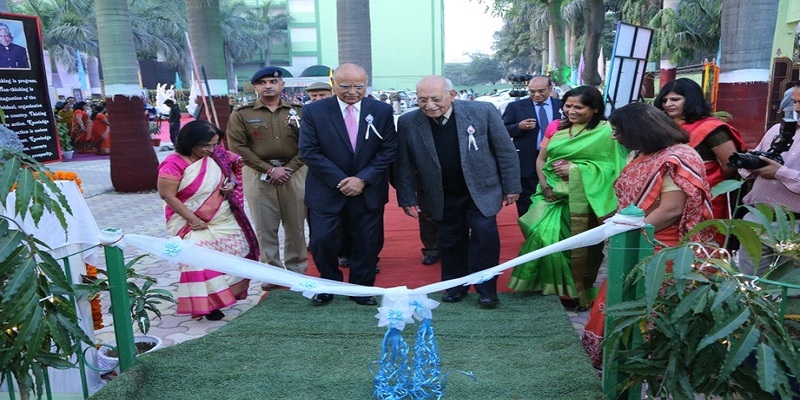 Under the able guidance and leadership of the School Principal, Ms Rashmi Raj Biswal, a Science park, was established in the school on 16th December, 2015. It was a tribute to Dr A.P.J.Abdul Kalam, and is named after our revered President. 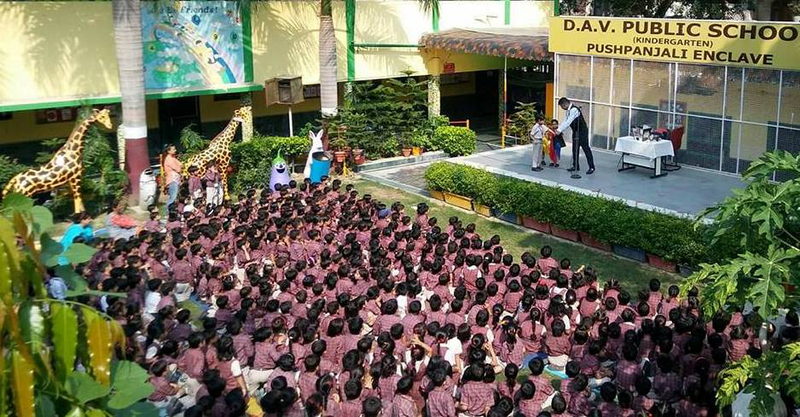 DAV Pushpanjali is a pioneer institution amongst DAVs in Delhi to have a science park in the school premises so as to develop scientific temper and to kindle young minds towards pure sciences and for a bright future and brighter India. Ms Rashmi Raj Biswal believes that science can be taught effectively by using innovative methods, experiments, learning by doing an outdoor activities. 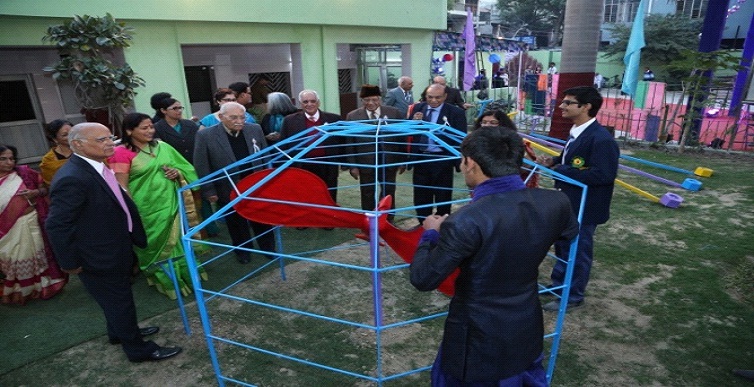 Keeping that in mind installation of a science parks in DAV Pushpanjali is an attempt to teach science in an informal ,effective and easy way. Many difficult topics and principles of science as mass and inertia, Newton’s third law of motion, sound, mechanics, heat, genetics are being taught in our school by means of aesthetically designed and ruggedly fabricated science gadgets as of vortex parabola, first order lever, DNA and may more installed permanently to benefit our students in the school campus. Science Park in our school has developed a scientific craze not only in our children but also the teachers and other staff members. It has facilitated our students to mingle with science in a play way manner. 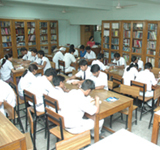 The school has spacious and well equipped laboratories for Physics,Chemistry and Biology. 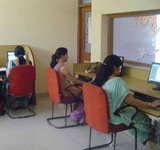 Students are imparted practical education under the watchful eyes of the instructors. Following the wealth of wisdom in this saying, the school has collected a substantial no. of books on wide ranging disciplines to quench the children's quest for knowledge. A qualified dedicated librarian perseveres to upkeep the library along the principles of library science. Library period introduced in the daily routine will go a long way to inculcate reading habits, the real means of obtaining pleasure and knowledge. “The first wealth is health” Health of students is the prime concern of our school. Everyone knows a healthy mind lies in a healthy body, therefore, the students need to be fit in both mind and body. To cater to the needs of the health of students, we have a medical room that is well equipped to provide the much needed first aid. We have also got all the students medically insured. A clinic also functions very well in the school premises. It has a doctor on the roll, a trained nurse and an assistant. A vehicle is always present for emergencies on all working days, although the school has adequate resources for providing immediate medical help. 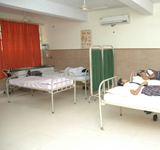 The medical room is air conditioned and has four beds, a wheel chair, drinking water facility and an oxygen cylinder. Despite all the facilities, in cases of emergency and non- availability of the parent/guardian, the child is taken to the nearest hospital for expert and specific medical aid. All the students will have regular Health Checkup. 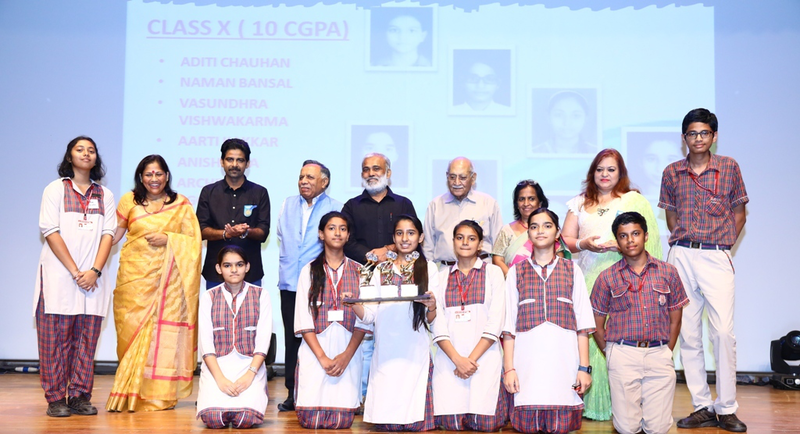 The school has a huge fully air-conditioned auditorium or to be precise a complete work-station with a seating capacity of 500 and a stage to exhibit a variety of talent among students. Besides holding a no. 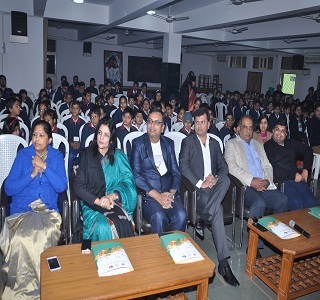 of functions in the auditorium in the presence of eminent dignitaries, a variety of workshops and seminars are held with participation of students and teachers from the school and from other schools. 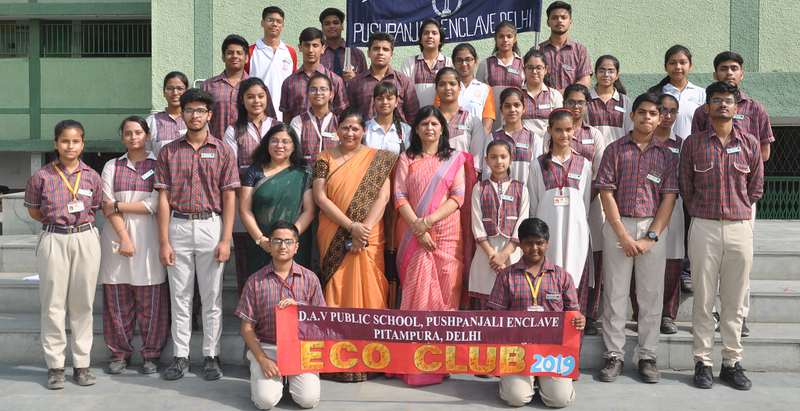 Inter-School and Intra-School activities with competitions ranging from debate, drama, declamation, poem recitation and so on are held regularly. Inspirational and motivational lectures are held for both teachers and students. Resource persons from NCERT, CBSE and other fields are invited to give guidance on curriculum based topics, time management, behavioural patterns and so on. Thus the auditorium paves the way for a holistic growth of the students of the school. P-IV networked systems with LCD screens, internet connection and printer facility.Working on computers has become both easy and enjoyable. All through the day, techers can be found engrossed in various web-based activities to refurbish their knowledge on latest changes in the Education sector and for reference material on topics taught in class.Downloading e-books could never have been easier. Besides this, typing of question papers, making powerpoint presentations, entering result and various other activities are done in the Resource room. Thus, Resource room has proved to be a valuable resource in terms of keeping the teachers updated and heading faster towards Vision 2020.